Monday Monday Music: The Rides and Stephen Stills being one of the best band mates ever! 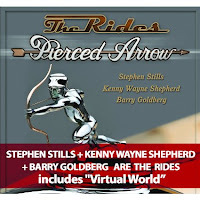 The Rides and Stephen Stills being one of the best band mates ever! 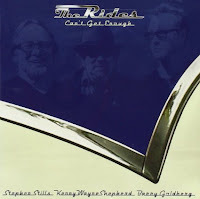 The Rides are a kicking Blues band with Stephen Stills, Kenny Wayne Shepard and Barry Goldberg (on keyboards). Stills from Florida and Louisiana and Shepard from Louisiana bring a tradition of Delta Blues along with a complementary sharing of lead and rhythm guitar duties. The two are a powerful combination as they both play off each with mutual respect. You have to hand it to Stephen for being the elder star here as he equally shares the stage with grace and style in a trio totally in sync with one another. MK and I saw The Rides on June 1st of this year at the Balboa Theatre. This is a great old palace in downtown San Diego that was built in 1924. We had also seen David Crosby earlier this year at the Balboa and love the acoustics as David's voice was built for the place. Anyway, I love The Rides first two albums and what a pure delight to see them live at this venue and, see Stephen having such a great time! 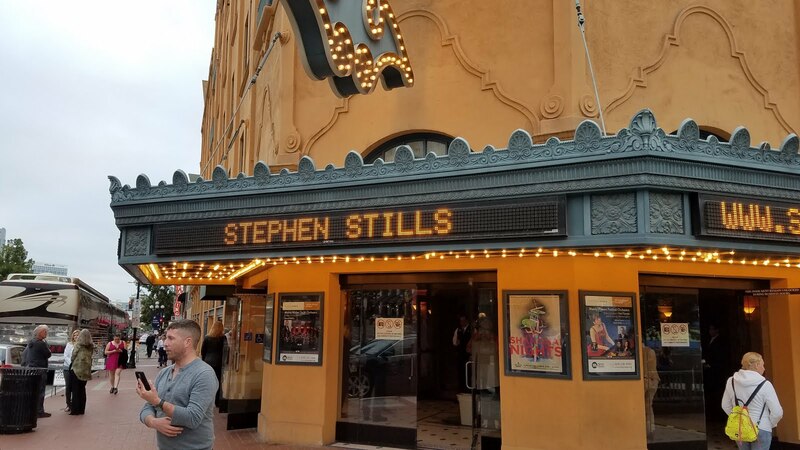 Growing up, Stephen Stills was always one of my favorite musicians with a spectacular career in two of the most iconic bands in rock 'n roll history. Buffalo Springfield is one of the first bands that really grabbed my attention to "stop, children what's that sound" and listen to a unique band that just ended much too soon. Their second album, Buffalo Springfield Again is the first album I ever bought myself (with my paper route money, along with Jimi Hendrix's Are You Experienced). Then, the long ride with CSN and CSNY. His solo career with Stephen Stills, Stephen Stills 2 and Manassas are just great memories of music in high school. 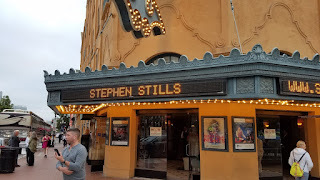 Like many musicians whom became famous in the 1960's and 70's, it is nice to see artists like Stephen Stills still creating new music. You also come to recognize from the greats is their ability to be a collaborator, as their art and participation contributes to making a successful whole band album. Stills embodies this collaborative spirit and thus is one of the greatest band mates of all-time. This is also an inspiration for me personally, in that we all can keep on creating new things with new people and have fun at the same time. 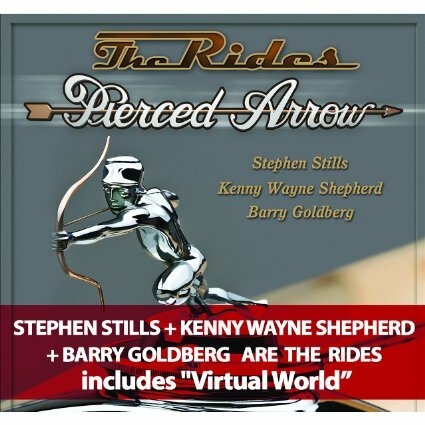 Look at Stephen's smile here in the studio with Barry and Kenny Wayne, that says it all. Enjoy my playlist, The Rides.